A variety of TV channels that cover various genres including sports, lifestyle and children’s programming will be enjoyed in Brazil as a result of the combined efforts of Globecast and Såo Paulo, Brazil-based Guigo TV which will provide 12 channels in Brazil for Guigo TV’s new OTT platform. Additionally, viewers can access Guigo’s TV content at www.guigo.tv. 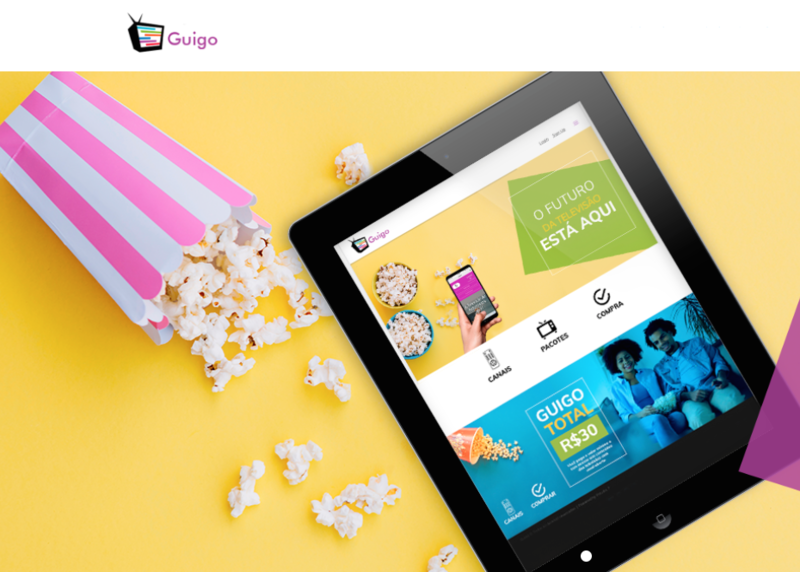 Guigo TV is also available via iOS, Android and PC. Renato Baer Svirsky, Director of Guigo TV, commented that Globecast is Guigo's main partner in providing high-quality content for its customers, allowing the Brazilian public to have worldwide premium channels they didn't have access to before, at affordable prices. Natalie Rouse, Vice President of Content Acquisition, Aggregation and Distribution (CAAD) at Globecast, commented that this project with Guigo TV is of huge importance to them as they continue to expand their content portfolio and cement their position as a leading source for international content for operators in the South American region. They’re delighted that GuigoTV came to them to assist them in their new channel launch so they can bring valuable content to millions of viewers. It further affirms their global approach to their very successful CAAD business line.